It was Perth, 1996. 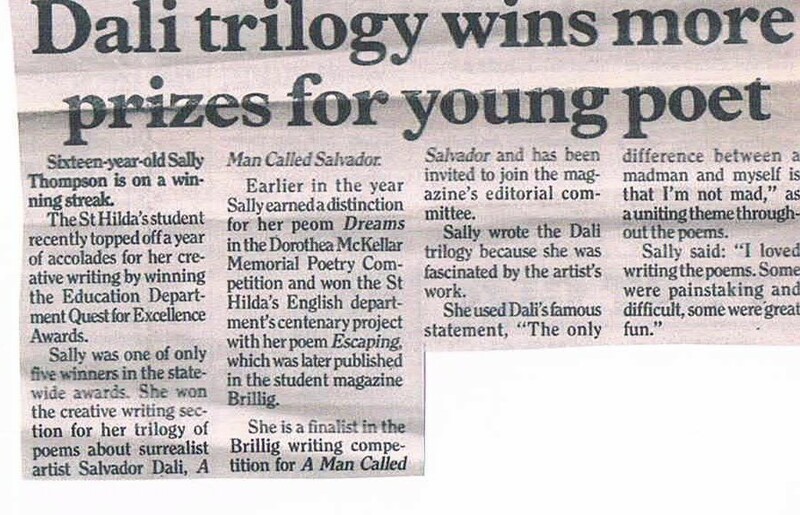 I found a striking poem by a 16 year old, Sally Thompson, in a local paper. I still have the clipping. It’s travelled through five homes and by train to Melbourne – a precious memento in a whittled collection of possessions. There was no sound then. Fusing the months of the year, while time passed. Two months ago I was in Sirmoine, a town on Lake Garda in northern Italy. 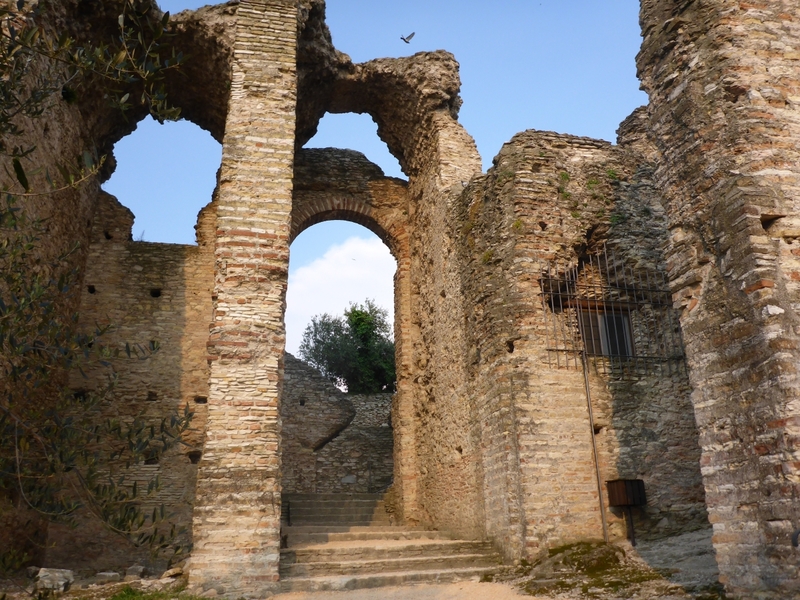 I ambled over the ruins of an ancient Roman villa, the majestic former home of poet Gaius Valerius Catullus. Catullus was a revolutionary over 2000 years ago. In an era where war and mythology were considered worthy subjects, Catullus dared to describe human feelings like love and hate. Some credit him with inventing the love poem. Surrounded by water and silence on the peninsula tip, an eerie sensation came over me. Dusk was entering. The stones absorbed the soft light, a rose wash bled into the skyline and the lake’s surface flickered from white gold to pure platinum. Thompson’s poem sprang to mind. I was stepping through it in physical form, perfectly rendered in 3D. My brain blew into shards. Suddenly, an invisible hand grabbed my collar and yanked me back into real time. There was something I had to do. I should have done it years ago. 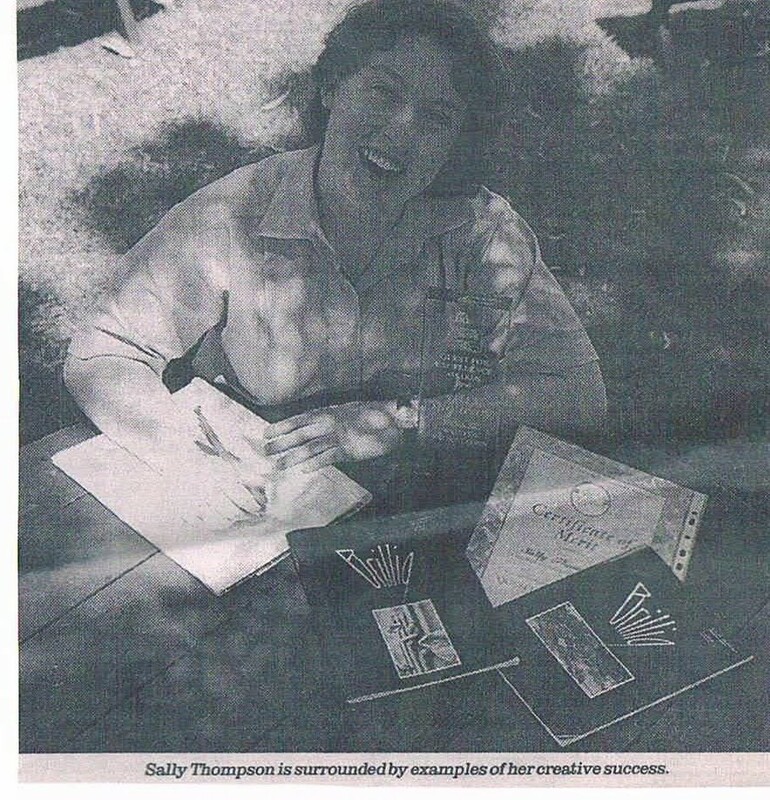 First opportunity, I was on the computer, googling Sally Thompson. Did she continue writing? Where is she now? Google delivered….nothing. She might have married and changed her surname. If I’d searched a decade earlier I might have traced her, but not now with the exponential proliferation of internet data. There are search engines to search search engines. What was once a sleek, swift animal has metastasised into a bloated behemoth. There is no biography on Catullus. His story is a threadbare quilt sewn from scraps. Surviving transcripts of his poems stem from a single manuscript discovered around 1300. It has been copied and lost, the copies retranslated and lost again. History over eons becomes murky, idealised. 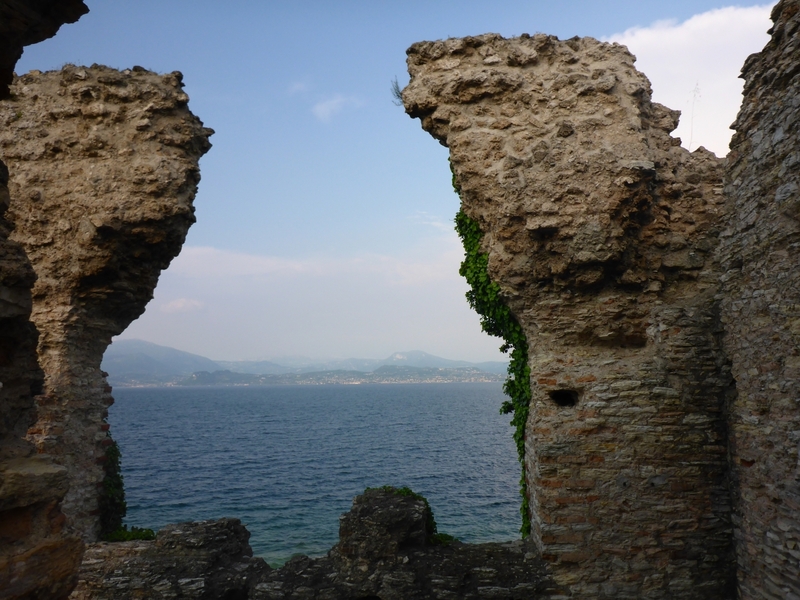 Some archaeologists now doubt that the grand Sirmoine ruins belonged to Catullus. The romantic in me wants to ignore them. I want to believe this renegade artist ahead of his time basked in adulation and wealth during his life. Sally still eludes me. Her photo is attached. Do any Perth friends know her? I drew closer to resolving something though. A poem can sprout from the page and curl tendrils around the heart because of the atmosphere it evokes. Sometimes that’s enough – I think Catullus would have approved. Linear narrative in an ode to a Surrealist is an oxymoron. Belatedly, reluctantly, I’m accepting this – it only took 18 years, a trip to the other side of the world and some time travel.